KELLEY BLUE BOOK ON THE NO. 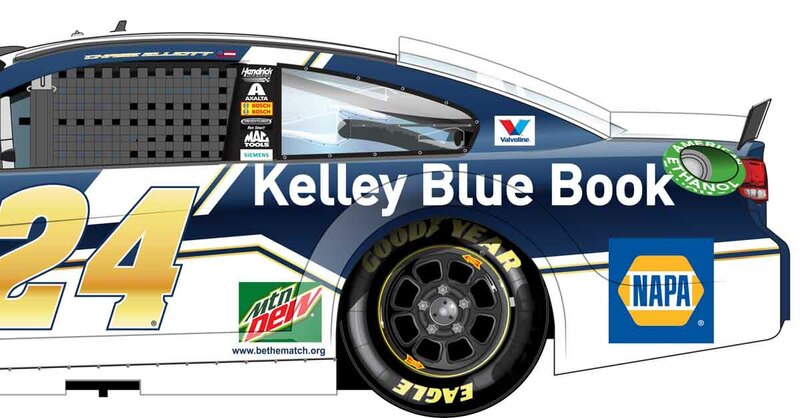 24 CHEVROLET SS: Kelley Blue Book will be the primary partner on board Rookie of the Year contender Chase Elliott’s No. 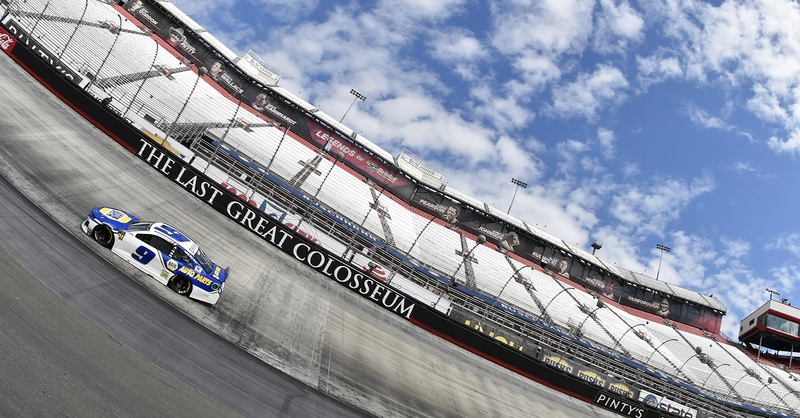 24 Chevrolet SS this weekend at Bristol Motor Speedway for the first time this season while NAPA AUTO PARTS will be a majority associate sponsor. 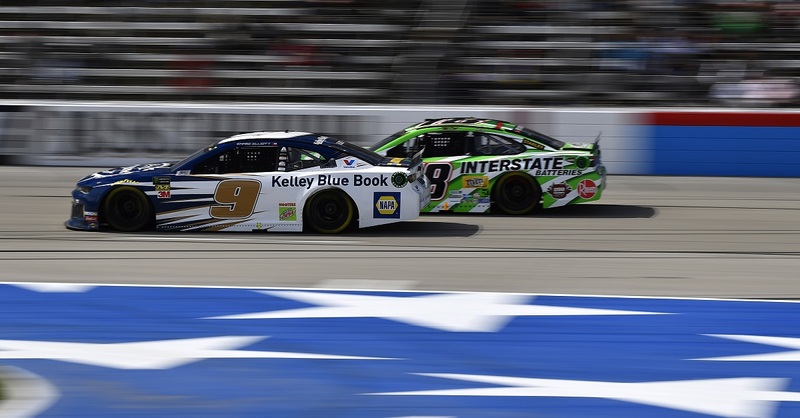 Kelley Blue Book, which began its partnership with Hendrick Motorsports in 2014, extended its relationship with the team through the 2017 campaign earlier this year and will be the primary partner on the No. 24 for one additional race this season. PUTTING AN END TO DISTRACTED DRIVING: Kelley Blue Book and the National Highway Traffic Safety Administration have teamed up to educate high school and college-aged students on the importance of driver safety in conjunction with Distracted Driving Awareness Month in April. Elliott, as a brand spokesperson for Kelley Blue Book, has pledged to promote safe driving and encourage friends to drive phone free. ROOKIE RANKING: Elliott leads the 2016 Rookie of the Year contender standings heading into Bristol by 13 points over second-place Ryan Blaney. Elliott has accumulated a total of 87 rookie points this year. TOP-10 PROWESS: Elliott has earned four top-10 finishes in the first seven races of the 2016 season with his most recent finish a career-best fifth at Texas. 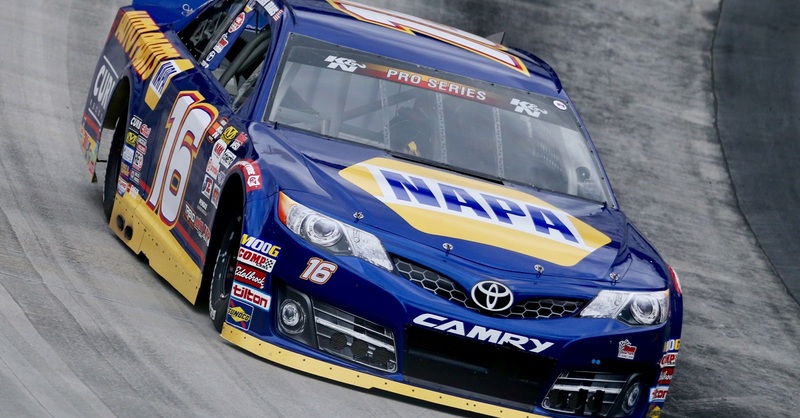 He will look to add to that total this weekend at Bristol Motor Speedway. The 20-year-old driver secured his first top-10 finish of 2016 at his home track, Atlanta Motor Speedway. 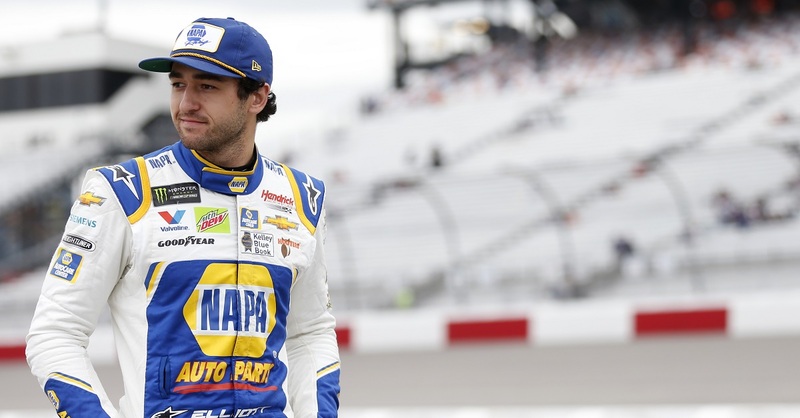 He also earned Sunoco’s Rookie of the Race honors for his top-10 finishes at Phoenix International Speedway, Auto Club Speedway and Texas Motor Speedway. Additionally, he was named the Problem Solver of the Race for his race effort at California.